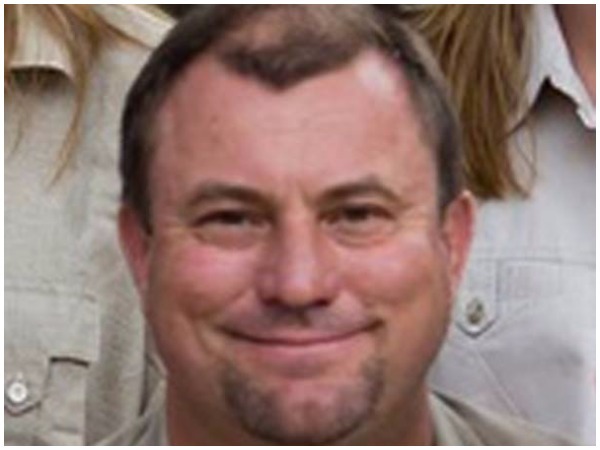 Theunis Botha, the professional hunter who died on Friday afternoon when he was crushed by a female elephant, will be remembered as a passionate family man. “He loved his family so much and would have done anything for them,” says Sandy McDonald from the South African association for professional hunters (PHASA), who knew Theunis well. Theunis (51) died when an elephant stormed his hunting party. A fellow hunter shot at the female elephant in self-defence and the cow fell on top of Theunis. News stories about the incident were widely shared on social media with comments like "Karma!" and "Good!" One woman wrote on Facebook, "Yay I wish all the animals would kill their hunters". According to Sandy, Theunis loved his dogs and was considered an expert in dog handling in the community. Sandy says Theunis was very involved with the breeding and training of hunting dogs (a very successful programme) for anti-poaching and other conservation campaigns. According to his website, Theunis Botha Big Game Safaris and Hounds, hunting was his passion and life’s work. “Theunis Botha perfected Leopard and Lion hunting safaris with hounds in Africa. He pioneered traditional European Style Driven Monteria hunts in South Africa. A passionate and professional hunting outfitter operation focussed on giving his clients a unique, exiting African safari experience,” reads the website.